Rethymnon Town. 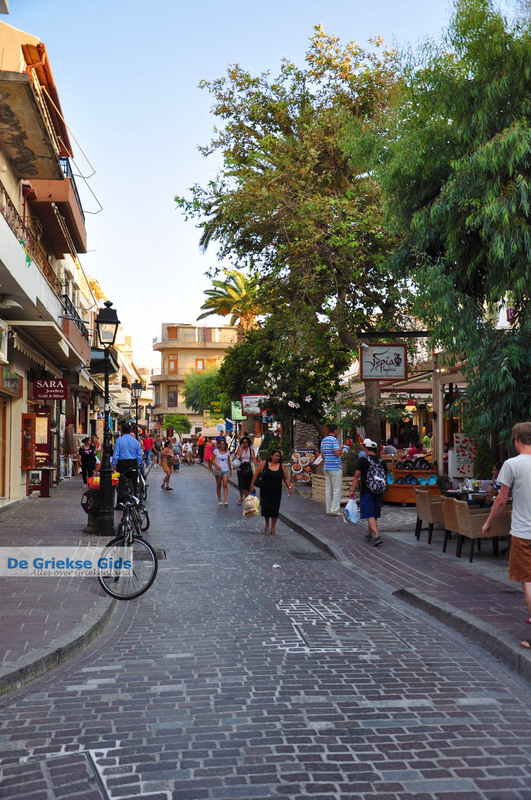 Rethymnon Town is located on the north coast of the island of Crete. 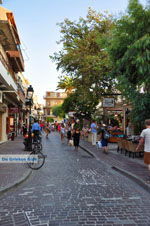 The old town of Rethymnon consists of a maze of streets and lanes, nice restaurants and Greek shops. 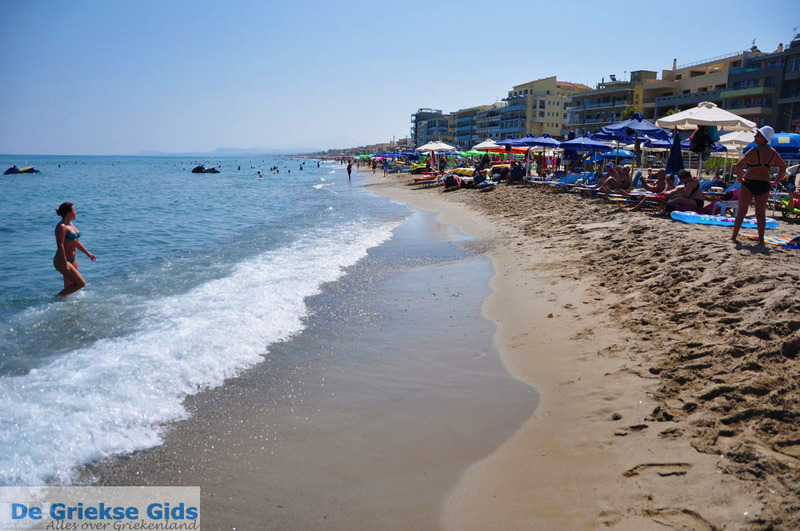 Rethymnon has a lovely sandy beach where one can have a wonderful swim and sunbath. 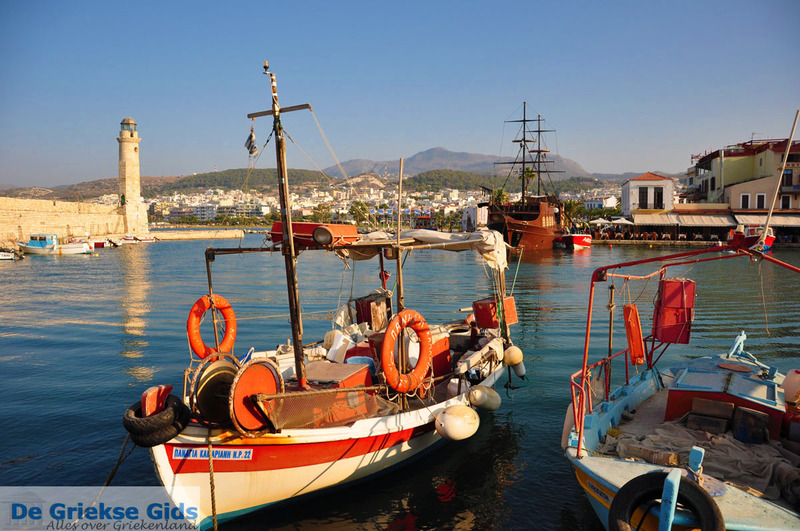 Sights of Rethymnon are the Venetian harbour, the archaeological museum, Fortetza, the Rimondi Fountain and Agios Frankiskos church. Rethymnon is the capital of the department of Rethymnon. The town of Rethymnon was built in ancient times, but it has never been an important Minoan centre. The city was however strong enough to have its own currency. 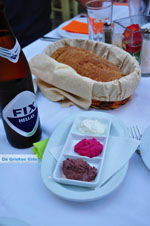 Rethymno started growing again under rule of the Venetians. The old town (palia poli) is almost entirely built by Venetians. 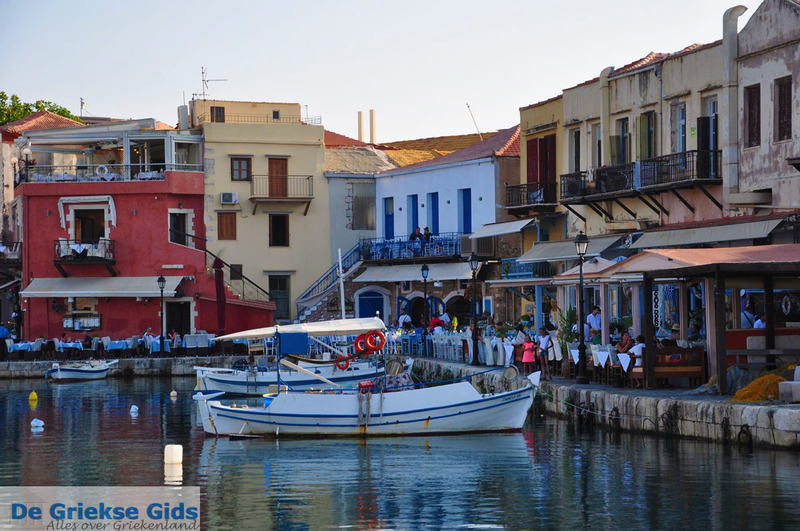 It is one of the best preserved old towns in Crete. The city still has its old aristocratic appearance, with buildings from the 16th century, streets with arches, stone staircases, Byzantine and Roman remains, a small Venetian harbour and narrow streets. The Venetian Loggia today houses the office of the ministry of culture. The big municipal gardens are ideal for those who seek shade and tranquillity. 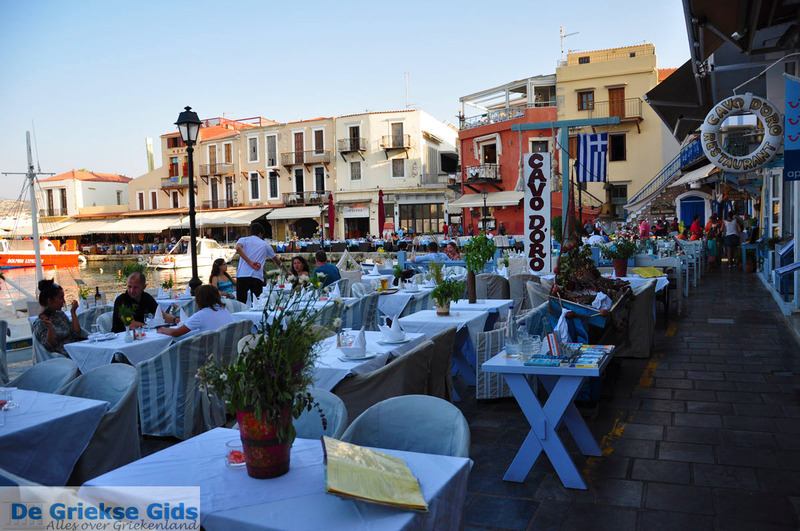 In Rethymno there is a wine festival held each year in early July. A festival is also held on 7 and 8 November, in memory of the destruction of the Arkadi Monastery. 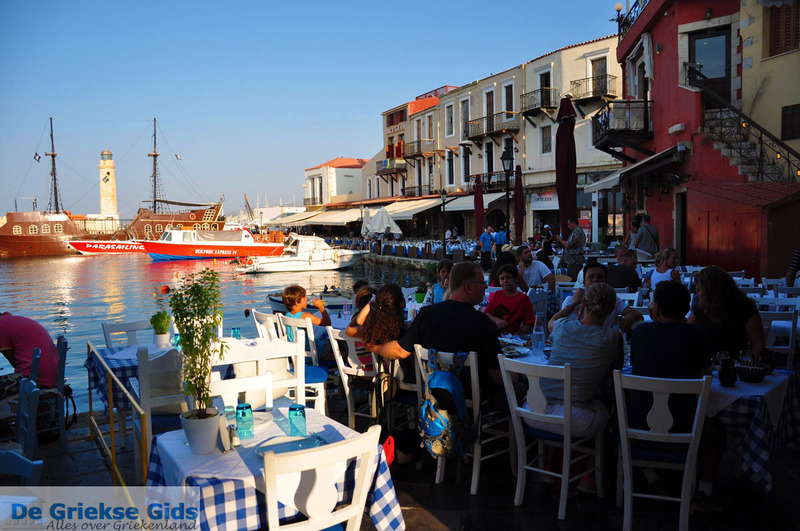 Rethymnon is a very nice and pleasant town, with lots of charming narrow streets and quaint shops. 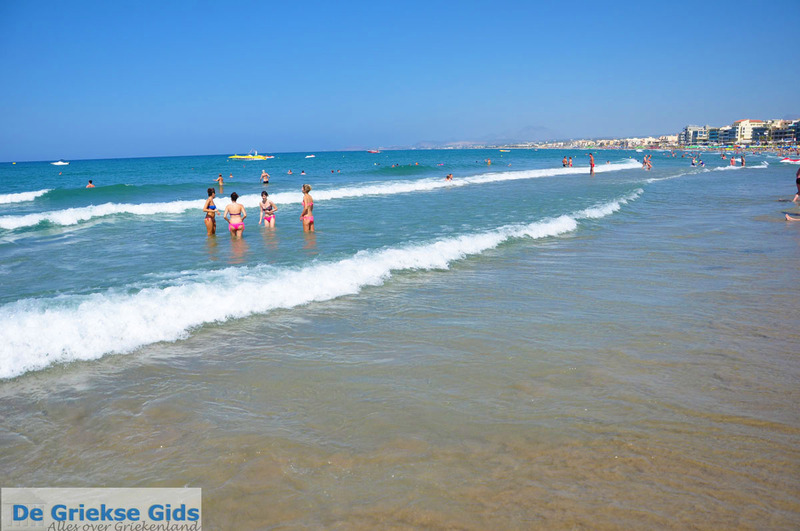 There is a long and wide sandy beach just across from a boulevard with shops, supermarkets and many eating/drinking places. The fishing harbour is picturesque. Along the harbour are many (fish) restaurants. In the old town are many shops. 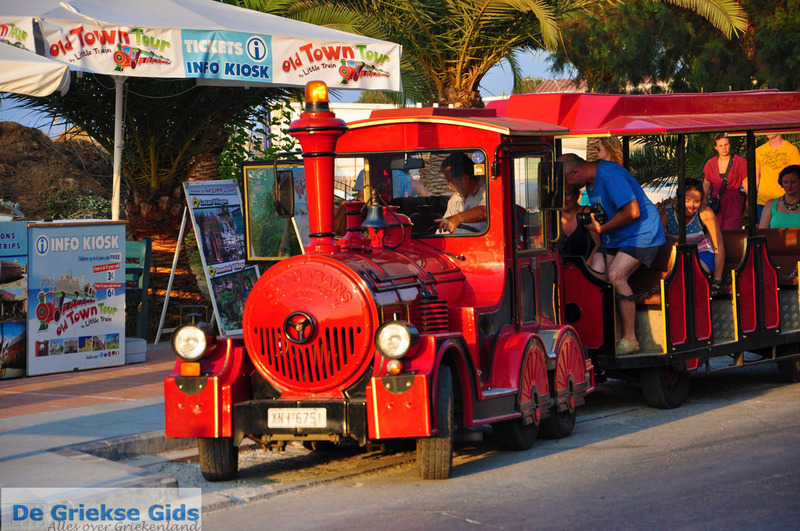 There is a little tourist “train” which rides through Rethymnon. The narrow alleys are worth walking through, look especially at the balconies. The Fortezza with its archaeological museum is more than worthwhile a visit. One of the largest and best preserved castles in the whole of Crete is located in Rethymnon city, the Fortezza. Other important monuments in Rethymnon are the Neratze mosque (the Catholic church of St. Catherine), the main port (megali porta Porta Guerra), the Rimondi square and the Venetian Loggia. From Rethymnon you can make many beautiful day trips. In the area there are famous monasteries like the Arkadi Monastery and Preveli Monastery. A part of the Idi Mountains with the highest point of Crete, Mount Psiloritis (2456 m.) is also worth visiting. Another attraction is the Kourtaliotiko pass which is located at the palm beach of Preveli and flows into the Libyan Sea. From Rethymnon two times a week a boat sails to the volcanic island of Santorini. 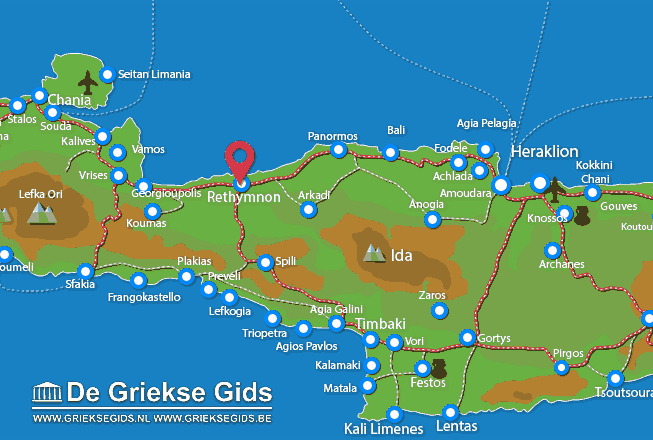 Rethymno Prefecture: Where on the map is Rethymno town located?